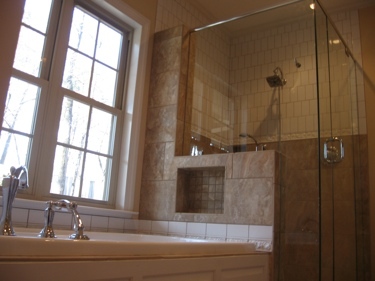 At Kordsmeier Remodeling Service, we specialize in the fields of Residential and Commercial remodeling. The company was founded in 1965 by Robert "Bob" F. Kordsmeier and has has been in business for over 50 years. We have 46 years of experience. 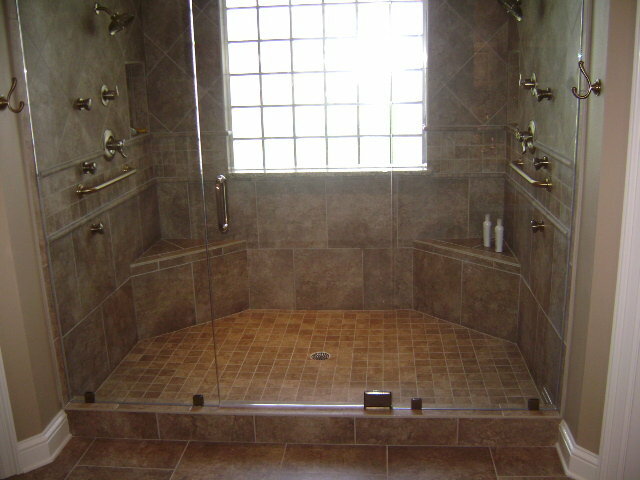 Kordsmeier Remodeling Service specializes in the field of residential and commercial remodeling. Take a look at our gallery! 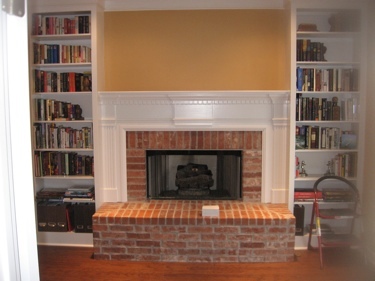 We have a repository of images for projects we have done. The gallery contains before and after images. Up Front Flat Rate Pricing with most jobs! 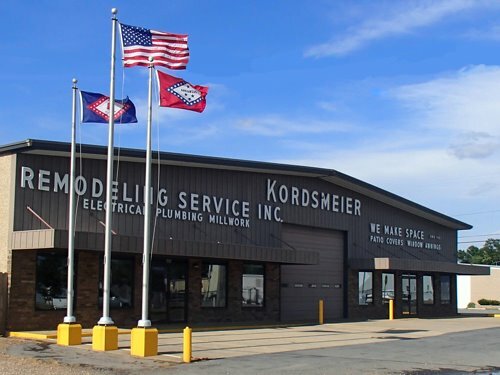 Kordsmeier Remodeling is well equipped to SOLVE all your PLUMBING needs.